Pinks Boutique is leading the way for organic retailers and wholesalers. They offer a complete range of 100% natural and organic products at the highest standard for spa and personal use. 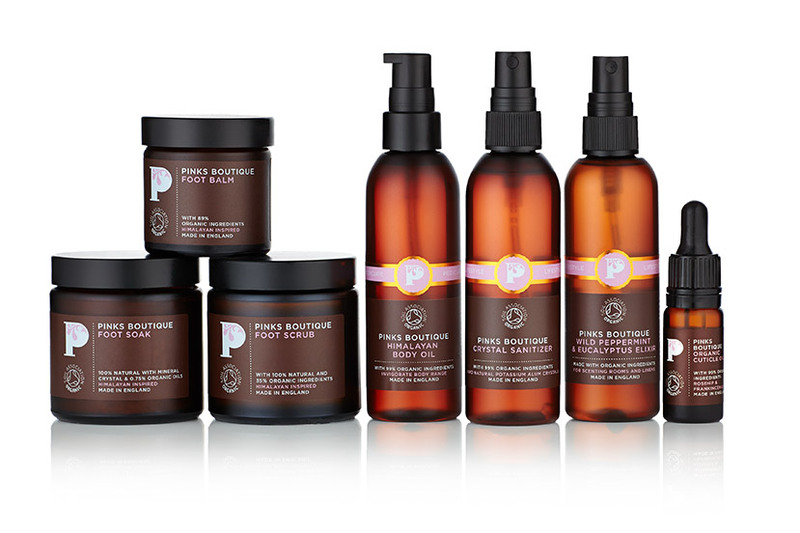 Nearly a decade ago, Luke and Kirstie launched Pinks Boutique – a range of natural, certified-organic skincare products designed for spas and salons, as well as retail customers through their eCommerce store. From the very beginning, their focus was on selling the highest-quality certified-organic products and educating people on the benefits of going organic. With their business growing fast, Luke and Kirstie began to face stock management issues, cash flow challenges, and difficulty juggling multiple sales channels effectively. Unlike their previous offline inventory management solution, TradeGecko’s cloud-based software enabled Luke and Kirstie to manage their stock and sales orders from anywhere, at any time – a vast improvement on their previous system. Read the full case study to learn more on how TradeGecko’s inventory management system has enabled Pinks Boutique to manage their stock and sales orders from anywhere, at any time.